This week Anthony Lewis, Aaron De La Ossa, and Ben Knight sit down to discuss the 9th episode of Doctor Who’s 10th series entitled “Empress Of Mars”! Plus we play another exciting round of “How much does this Doctor Who thing on Etsy cost”!!!!!! 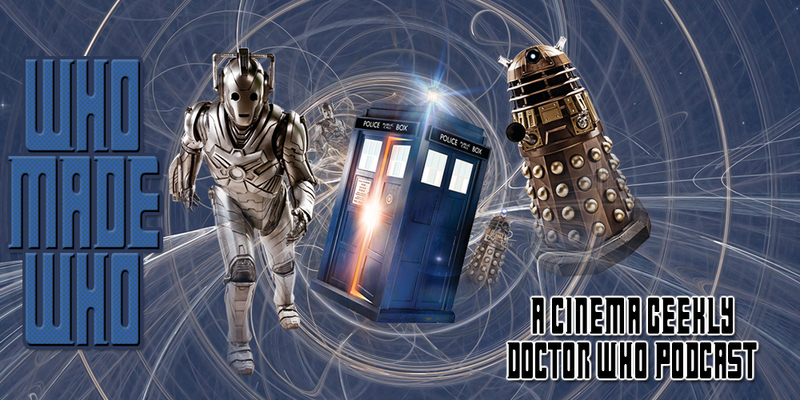 Buy Cool Doctor Who Stuff From Think Geek Using This Link To Support Us!